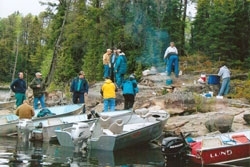 You will be able to fish over 44,000 acres of clear, clean water on Atikwa Lake plus any of our 16 surrounding portages lakes where our boat cache is waiting for you. 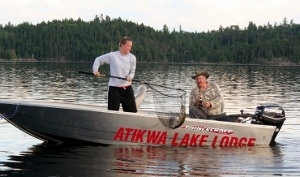 Atikwa fishermen love our portage lakes where they can have the lake entirely to themselves and fish in private seclusion and “listen to the quiet” while fully experiencing the beauty of the Canadian wilderness. 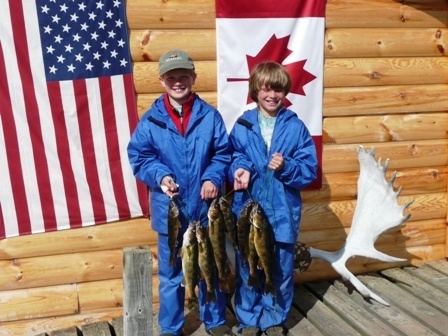 Looking for that fish of a lifetime? 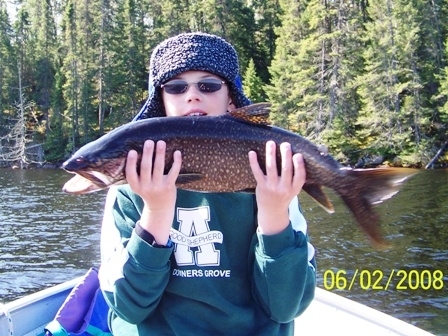 A trophy northern pike? 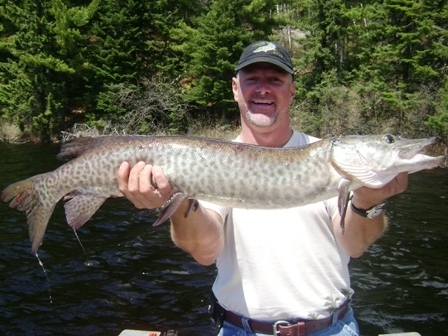 Big pike prowl our remote waters. 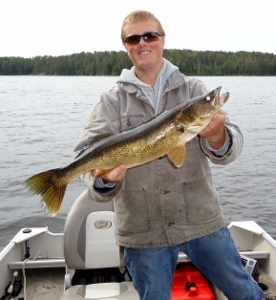 Pike up to 48″ (28-30 lb.) 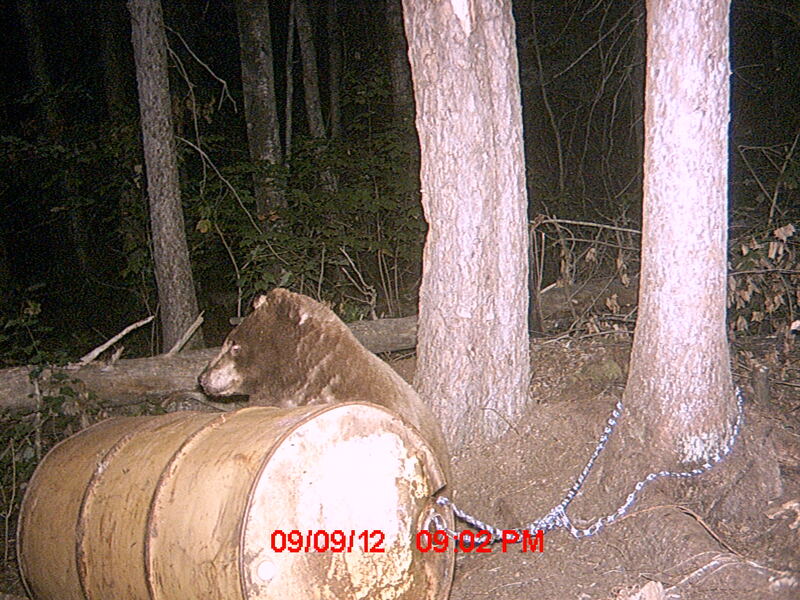 have been caught and released in the last five years. 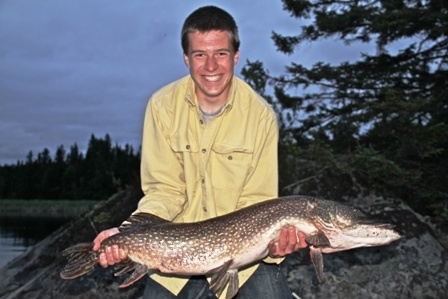 No doubt there are some 50″ water wolves lurking in Atikwa. 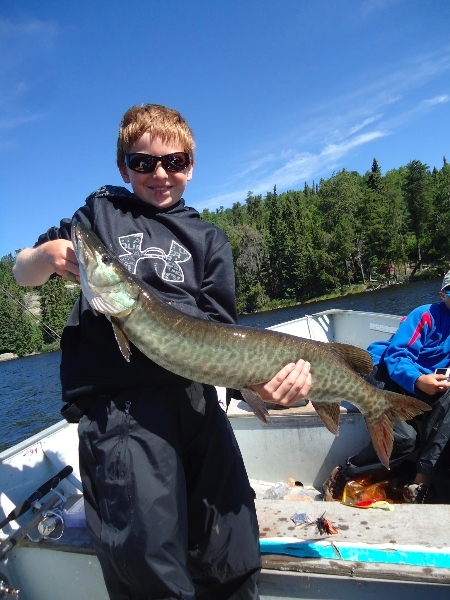 Muskie Lake offers Atikwa guests a chance to hook the elusive muskie. 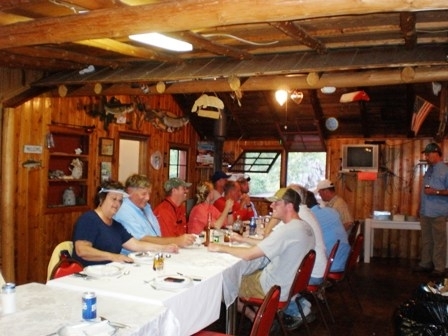 This portage lake is the site of the “first ever” muskie for several of our guests each season. 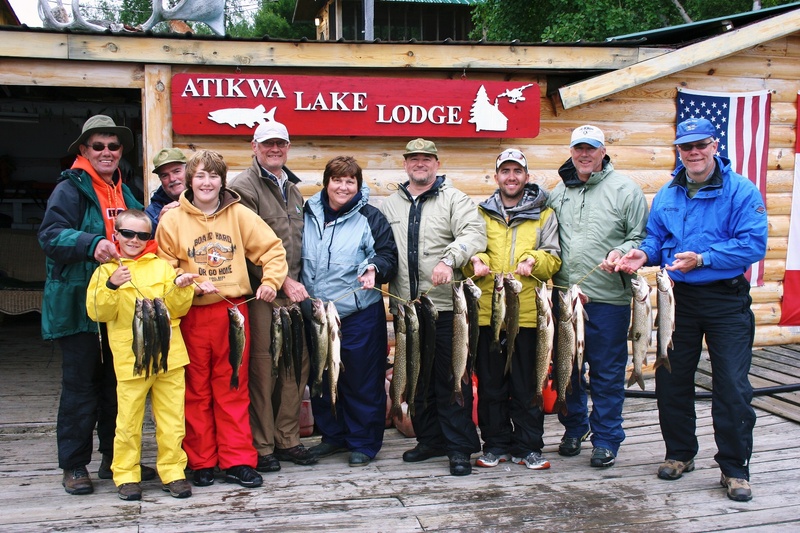 Our lake trout fishing is “simply fantastic” – Atikwa is one of the best, if not the best, lake trout lake fishery in all of Ontario. 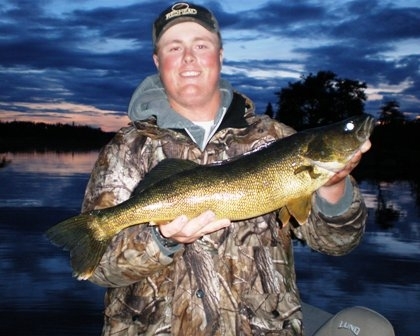 The MNR was shocked at the number of lakers we had after the last lake study they did. 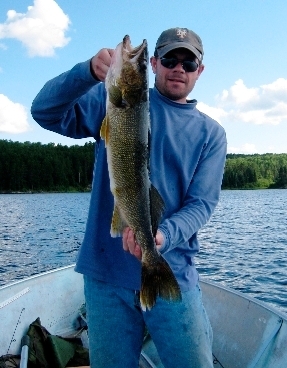 Our guests say that “lake trout fishing on Atikwa is like walleye fishing on other lakes, simply fantastic. 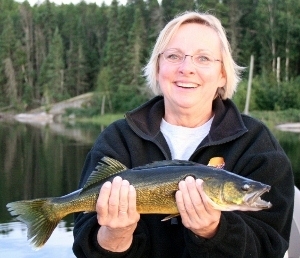 Never fished lake trout before? 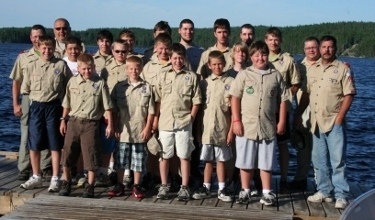 Don’t know the techniques? 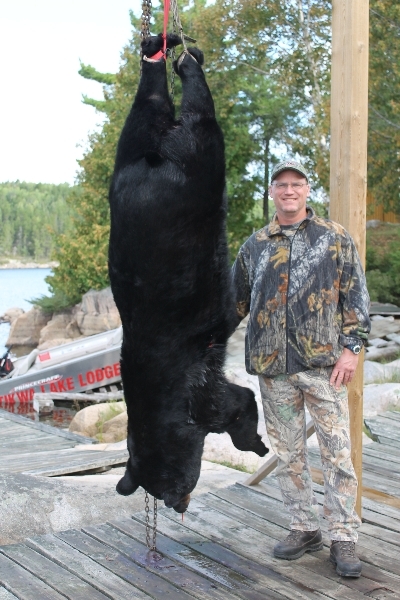 Don’t worry, we will teach you, then be prepared to have a blast catching this hearty, fierce fighter. 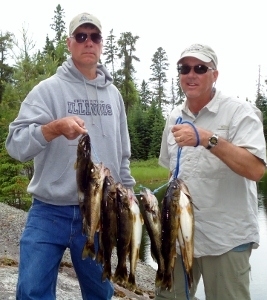 Lake trout fishing is great fun.